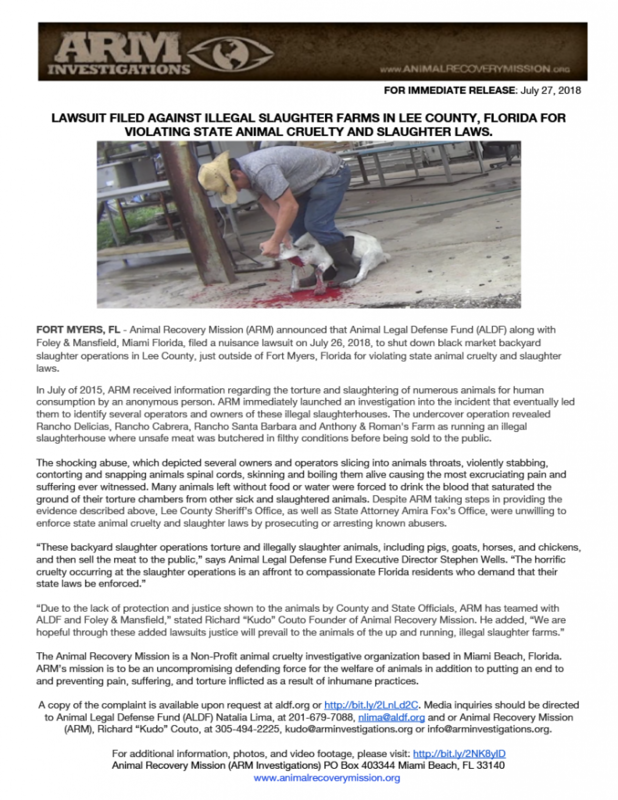 ILLEGAL SLAUGHTERHOUSE RAIDED IN LOXAHATCHEE GROVES IN PALM BEACH COUNTY, FLORIDA. 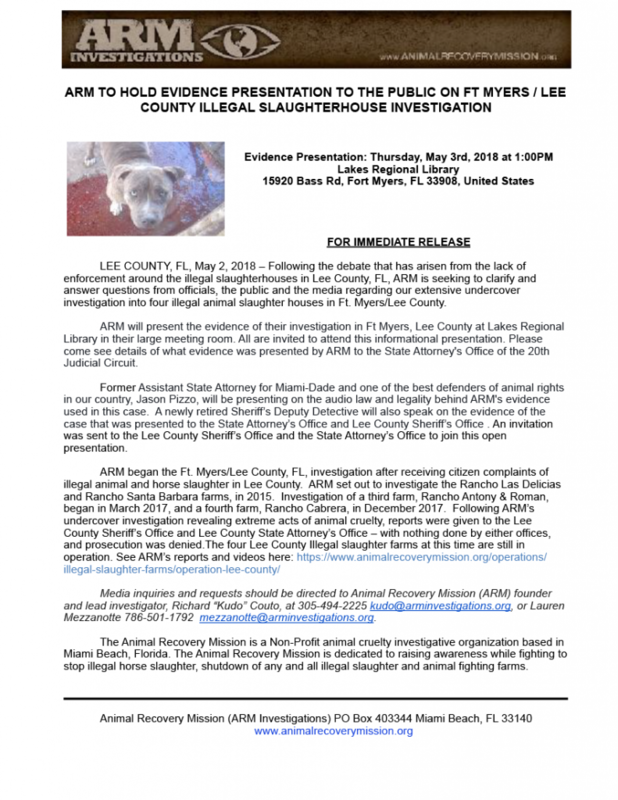 LARSON AS HAVING KNOWLEDGE OF ANIMAL ABUSE. 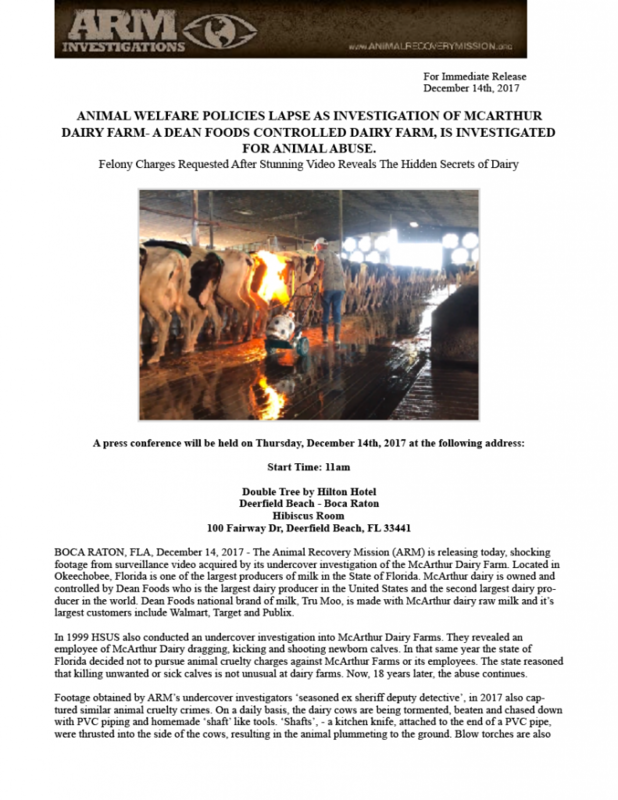 ANIMAL WELFARE POLICIES LAPSE AS INVESTIGATION OF MCARTHUR DAIRY FARM- A DEAN FOODS CONTROLLED DAIRY FARM, IS INVESTIGATED FOR ANIMAL ABUSE. 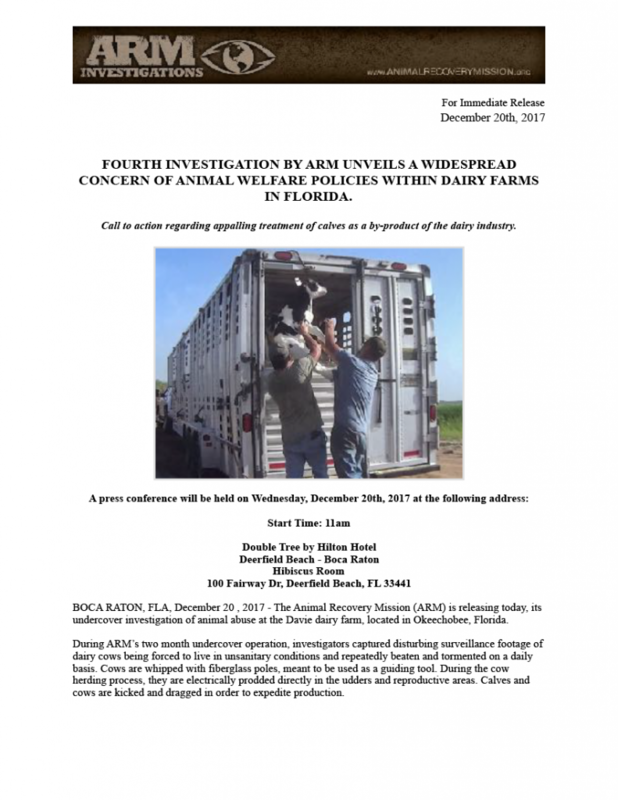 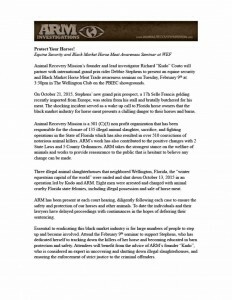 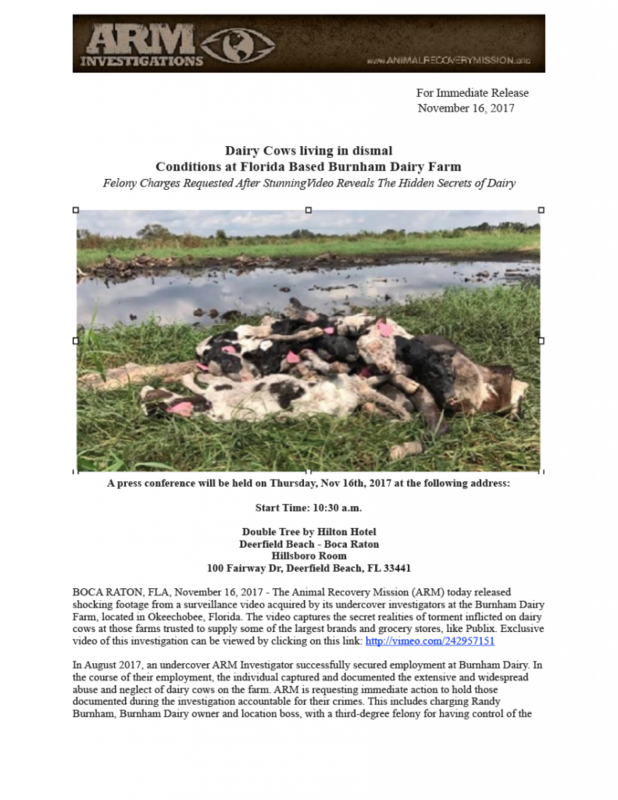 FOURTH INVESTIGATION BY ARM UNVEILS A WIDESPREAD CONCERN OF ANIMAL WELFARE POLICIES WITHIN DAIRY FARMS IN FLORIDA. 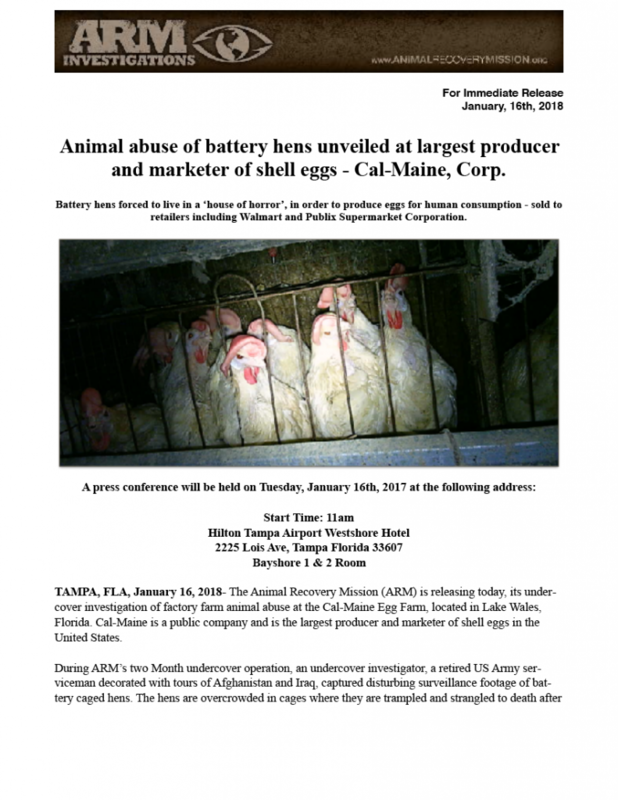 ANIMAL ABUSE OF BATTERY HENS UNVEILED AT LARGEST PRODUCER AND MARKETER OF EGGSHELLS – CAL-MAINE, CORP. 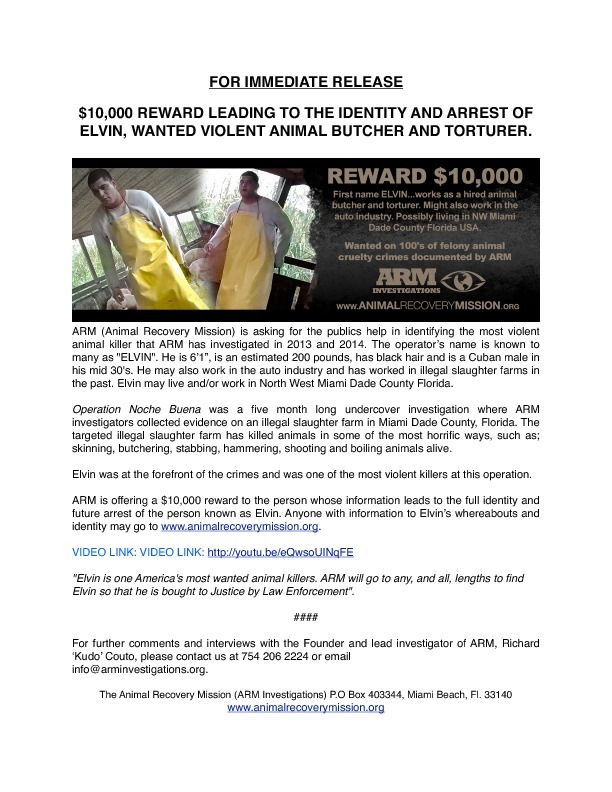 ARM SETS A $10,000 MANHUNT FOR ANIMAL KILLER. 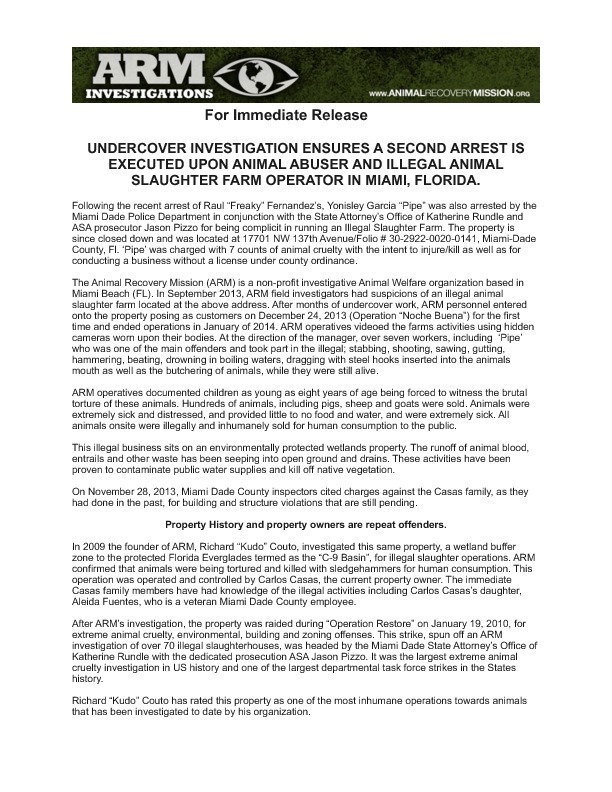 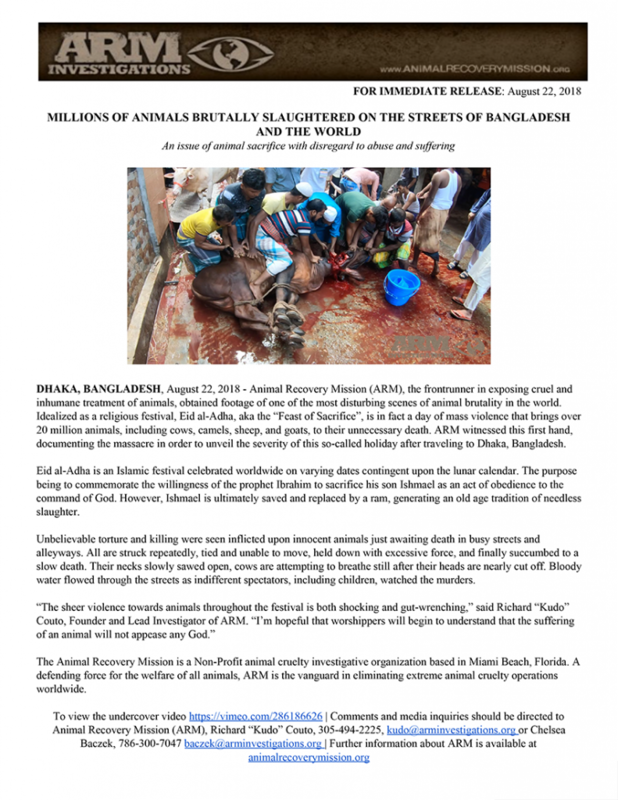 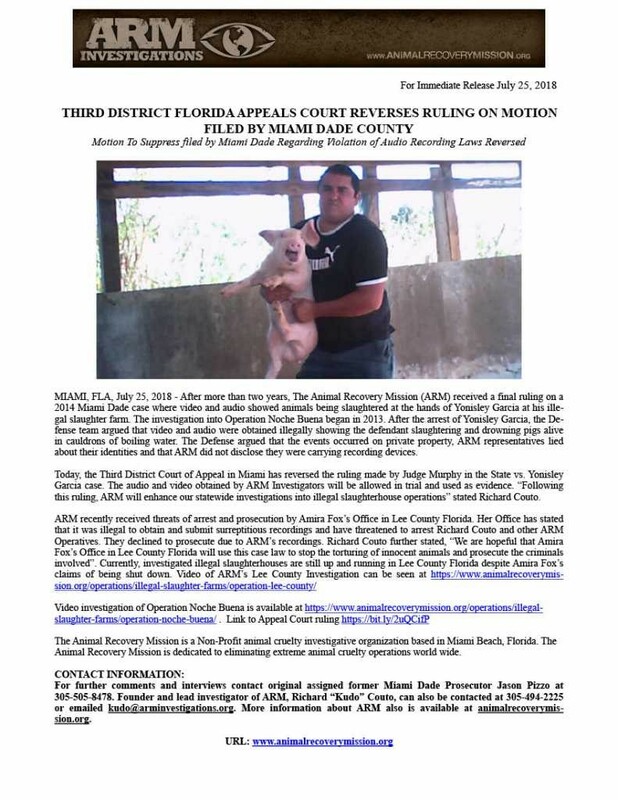 SECOND ARREST OF ILLEGAL ANIMAL SLAUGHTER FARM OPERATOR IN MIAMI, FLORIDA. 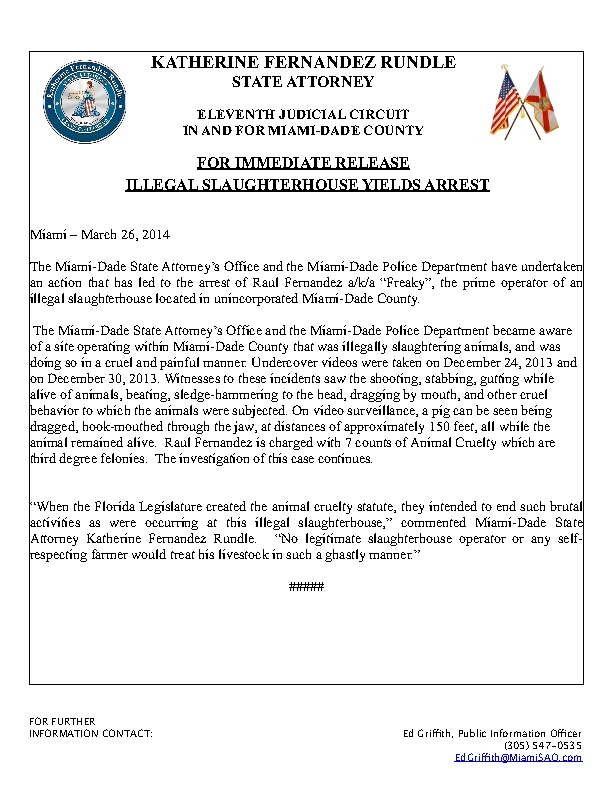 ILLEGAL SLAUGHTERHOUSE LEADS TO ARREST.